We invite you to explore our island home! through the years. Our little island is home to local islanders. often be seen around mud holes. Many parts of the island are covered in dense jungle. 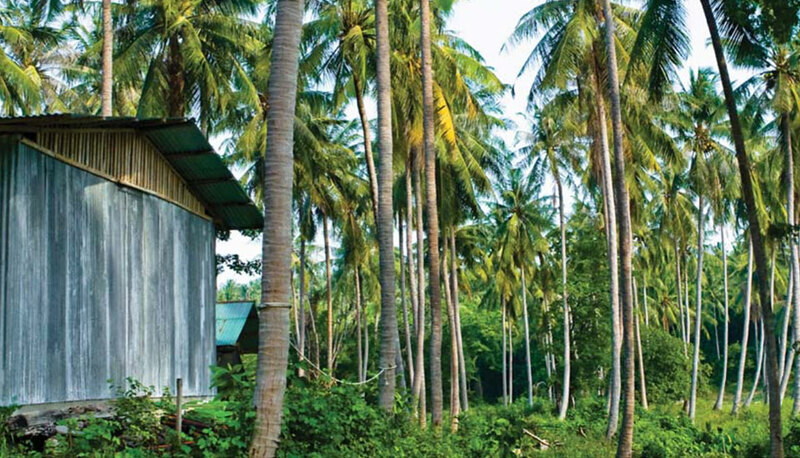 In the center of Racha Yai, you’ll find coconut plantations. The island has a small network of dirt paths that link all the beaches. 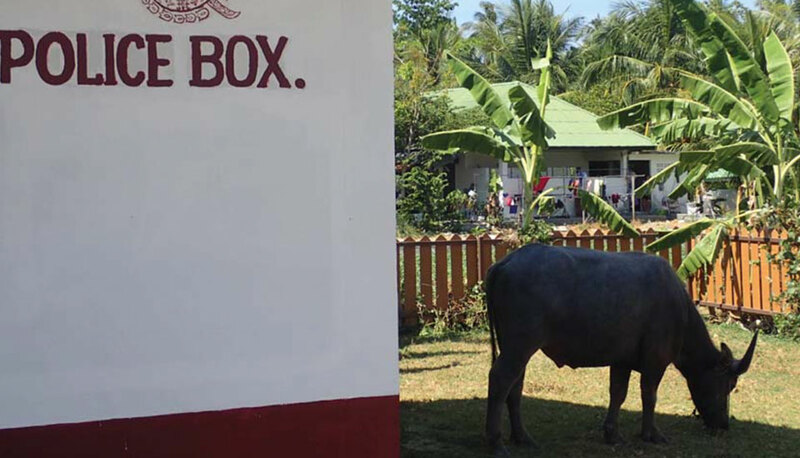 and the occasional water buffalo grazing nearby. ATV. Trekking the whole island takes no more than half a day. For sweeping views of the island, head to the hilltop left of Batok Bay. It will take you 30-45 minutes to reach the top. the right side of Batok Bay, an easy walk from The Racha. 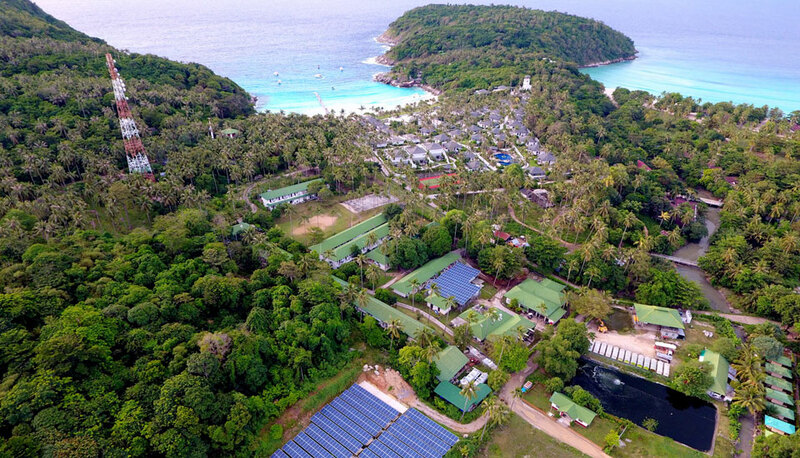 The Racha is proud to be a leader in eco-responsible tourism.